What are the dates and times of the conference? Conference dates are Thursday, October 24th - Friday, October 25th. Registration fees include access to all conference activities including meals and evening receptions. - Day 1: Refreshments and lunch during the day and light appetizers with beverages during the evening. - Day 2: Refreshments, breakfast, and lunch. Light appetizers and beverages during the evening. What type of businesses attend the conference? Please visit our who attends page for detailed information on the business mix of attendees. Yes. We offer a variety of sponsorship opportunities. Please visit our sponsorship page for more information. I’m interested in speaking at the event. How can I get involved? We’re always interested in learning about your P3 experience. Please submit session ideas and abstracts through our online form. One of our team members will quickly get back to you. I’m interested in presenting an upcoming P3 project to your audience. How can we get involved? How can my organization pay our registration fee by check? Please register online and click "pay via invoice". For a copy of our w-9, email karen@thep3conference.com. Why have I not received a registration confirmation? How do I get my registration confirmation resent to me? Please email request to registration@thep3conference.com for more information. How do I register if I’m an approved speaker? Speakers are automatically registered by management. How do I make a correction or change on my registration? Is there a discount for higher education institutions, public sector or non-profit entities? Yes. The registration rate is substantially lower than the private sector. Click here for a review of registration options. Do you have a guest fee? If you wish to bring your spouse to the conference, they would be entitled to receive the same rate you were entitled. We do not have lower or special guest or spouse rates. Do you have multiple registrations discounts? Registration must be handled individually. How do I modify a registration? Does the conference hotel offer a room block with discounted pricing? The beautiful Manchester Grand Hyatt San Diego Hotel is our event headquarters. A block of rooms are being held at the hotel at a special rate of $275. Reservations must be made by October 9, 2019 or before the block is sold out in order to guarantee this rate. Reservations made after this date can only be honored on a space and rate available basis. 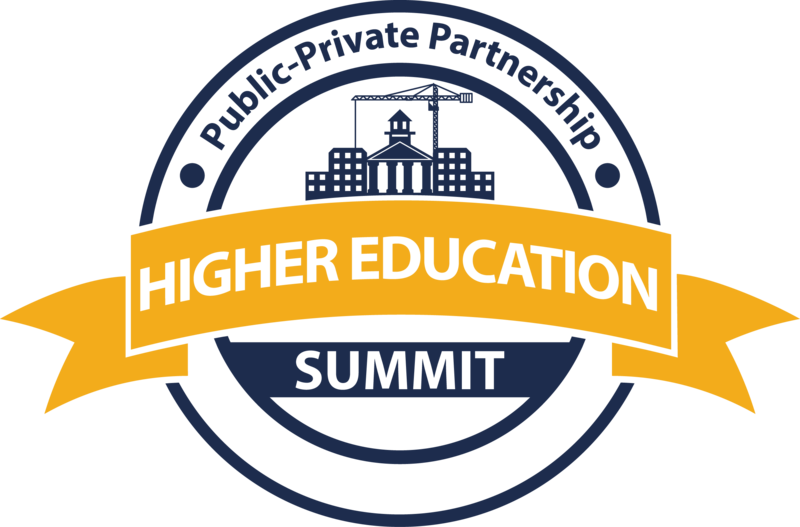 To make your hotel reservations, please click here or call the hotel directly at (619) 232-1234 and identify yourself as part of the P3 for Higher Education Summit. What is the address of the conference hotel? 1 Market Place, San Diego, California, USA, 92101. To learn more about our headquarters hotel, please visit our venue page. Attendees are responsible for their own transportation to and from the hotel.